The Tonno Pro Lo Roll Vinyl Tonneau Cover is one of the most versatile covers on the market. The TonnoPro Lo Roll tonneau truck cover is mounted inside the bed rails offering access for mounting any of your other favorite accessories. Included is a Limited Lifetime Manufacturer Warranty on the aluminum sub-frame and an industry best 10 year warranty on the vinyl. • Un-matched and industry leading warranty on all components including the cover. An industry best 10 year warranty on the vinyl. • Includes Cover, Rails, & ALL Hardware. • Well packaged to insure a damage free delivery. The TonnoPro Lo Roll Vinyl Tonneau Cover is one of the most versatile covers on the market. 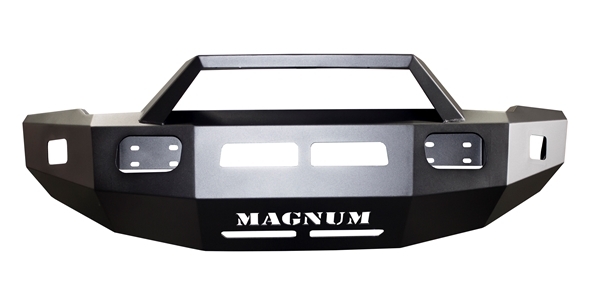 After easy installation, you can get full access to your truck bed AND have the security and protection from the elements. 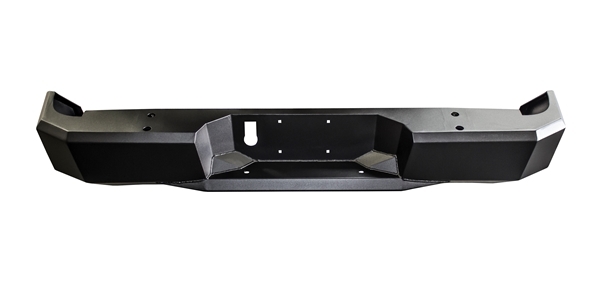 The TonnoPro Lo Roll tonneau truck cover is mounted inside the bed rails offering access for mounting any of your other favorite accessories like ladder racks, side rails, tie downs, bike racks whatever you need to truly enjoy your truck! Snap installation will have you up and running with your TonnoPro Lo Roll tonneau cover in minutes. There's no drilling involved and the only tool you'll need is a 17 mm socket and ratchet. The quality of the TonnoPro Lo Roll is unmatched. From the tear-resistant double sided vinyl to the 6063 grade powder coated aluminum components this cover offers the industry's best warranty. 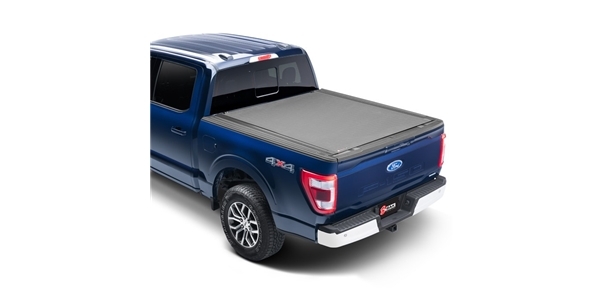 Not only does the TonnoPro Lo Roll provide you the security and functionality you need from a pickup tonneau cover, but it does it with Low Profile Styling that will look great on any truck! Limited lifetime manufacturer's warranty. Tonno Pro offers a limited lifetime warranty against defective materials or workmanship on all Aluminum Rails, Aluminum Components, Clamps, Hinges, Bows and Hardware. 10 Year Vinyl Warranty– Tonno Pro uses the highest quality 24oz vinyl in the industry. Full 10 year warranty against defective materials or workmanship on the vinyl cover.